Do you wish you could shop online clothing stores with confidence? 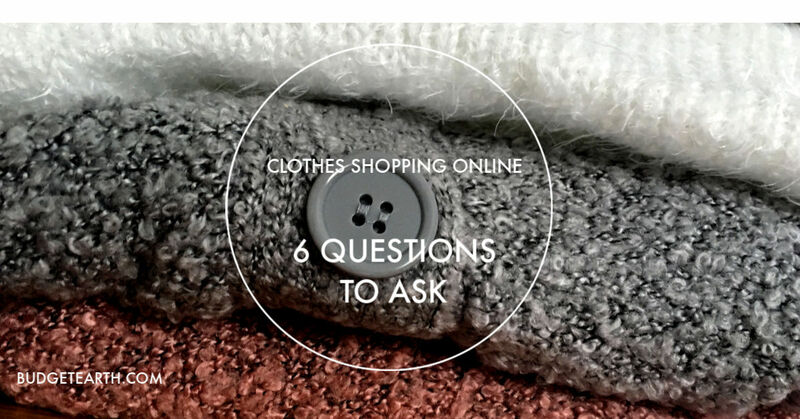 Check out these 6 Questions to Ask When Online Clothes Shopping! Want to make back to school shopping more affordable & fun? 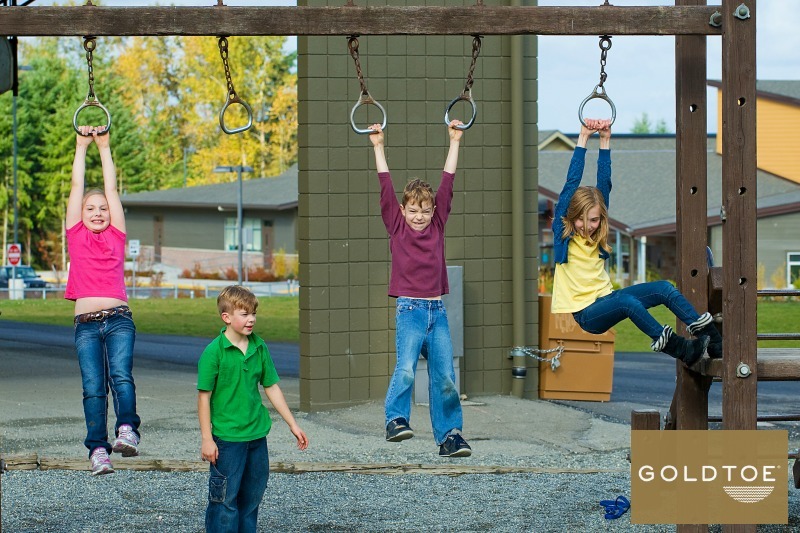 See how Gold Toe can help with their variety of amazing socks for kids & teens here!